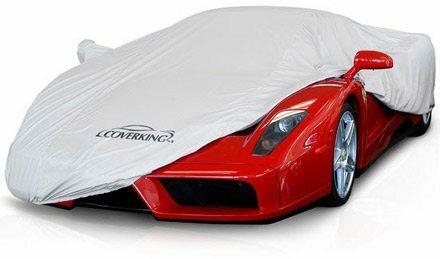 We recommend these measures when storing your Ferrari, Lamborghini, Maserati or other exotic car for the winter season. Whether or not salt has hit the road, Exoticars USA can provide enclosed transportation for servicing your exotic sports car at any time during the winter. Optimally you should have fresh fluids in your car BEFORE storing, not after, to prevent erosion of engine bearings, deterioration of seals from fuel in oil and hydraulic brake system corrosion due to moisture absorption. Terminating a lease or considering a change?